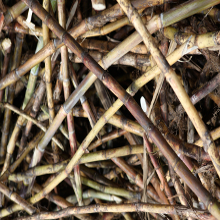 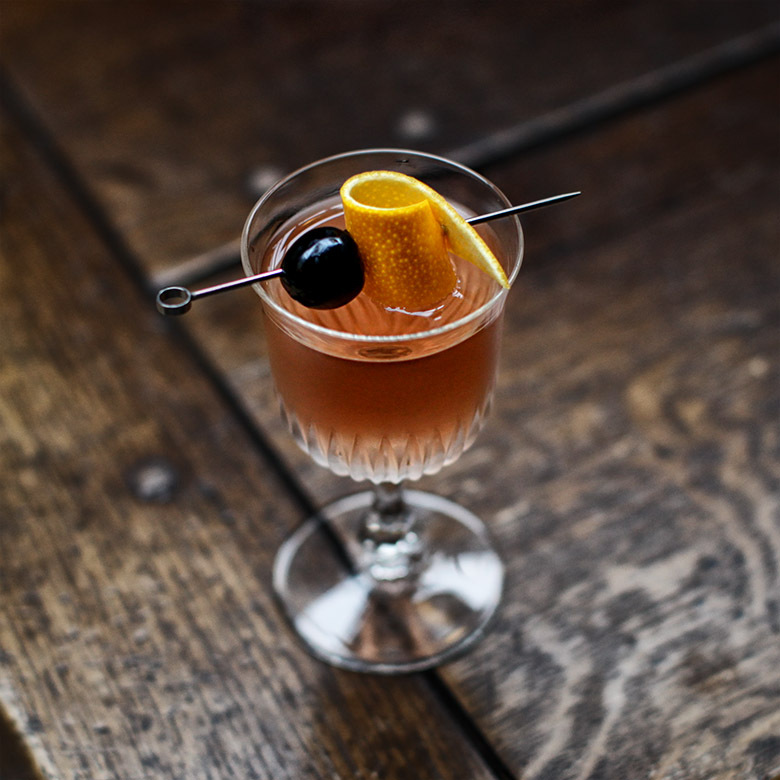 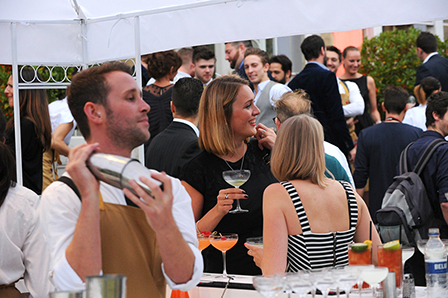 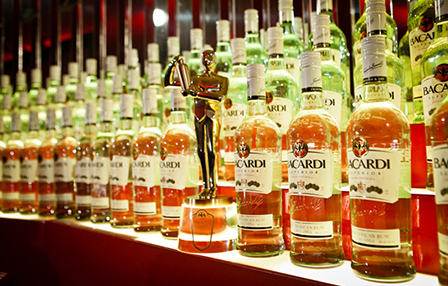 Bacardi Legacy stands out from other cocktail competitions as it rewards those who create simple but great tasting drinks that can be easily replicated by both bartenders and consumers around the world. 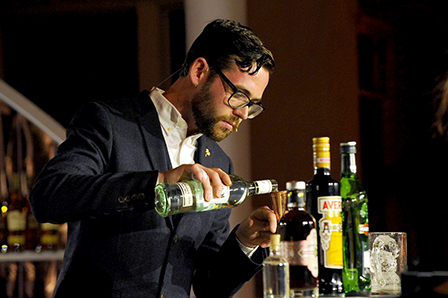 The judges are looking for true ‘Legacy’ cocktails to join the ranks of Bacardi classics such as the Cuba Libre, Daiquiri and Mojito rather than one-off complex, unreplicable competition drinks. 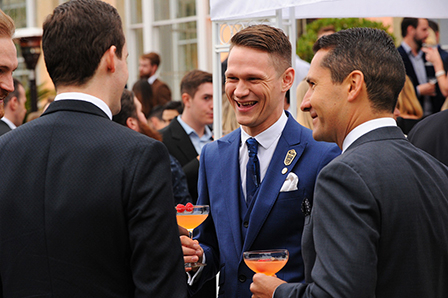 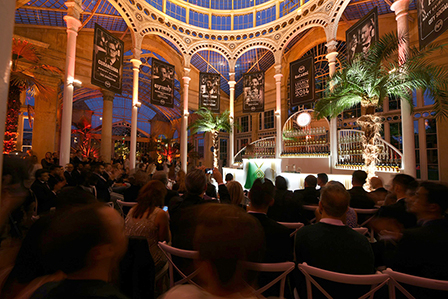 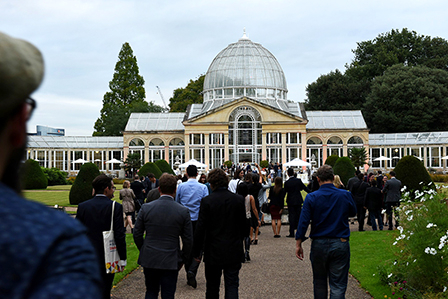 Bacardi Legacy was conceived in the UK and this is the eighth year the competition has been held here, this year's (2014) UK National Final was held within the Victorian splendour of the Great Conservatory at London's stately Syon Park. 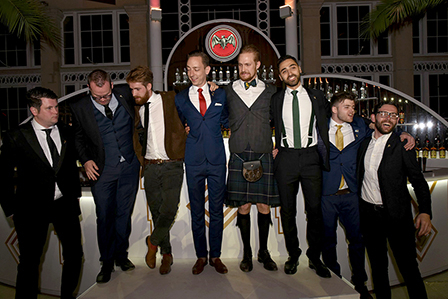 Eight finalists were drawn from heats held across the UK for the head-to-head competition. 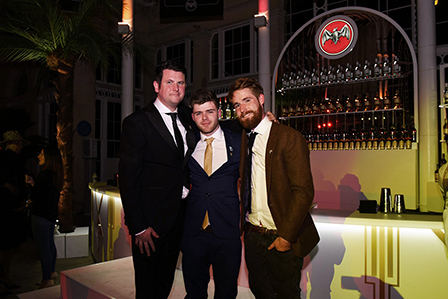 I was lucky enough to be on the judging panel so sampled all eight cocktails, along with fellow judges Kate Spicer (food and drink journalist and broadcaster), Chris Moore (2013 Bacardí Legacy National winner from Beaufort Bar at London's Savoy Hotel), David Cordoba (Bacardí Global Brand Ambassador), Tom Walker (winner 2014 Global Legacy from The American Bar at London's Savoy Hotel). 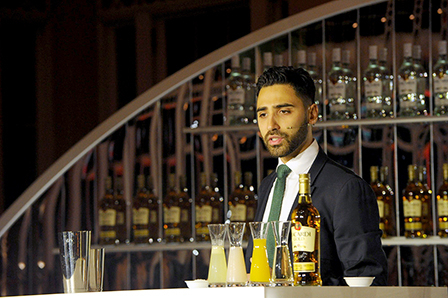 The event was hosted by the fabulous Shervene Shahbazkhani, Bacardí's UK Brand Ambassador. 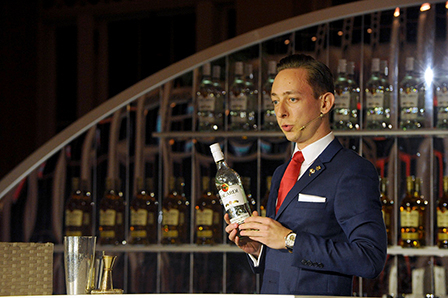 As we've come to expect from Legacy finals, all the performances were polished and the drinks balanced and tasty - even under the great pressure the bartenders were performing, standing at what resembled a pulpit in front of the large crowd. 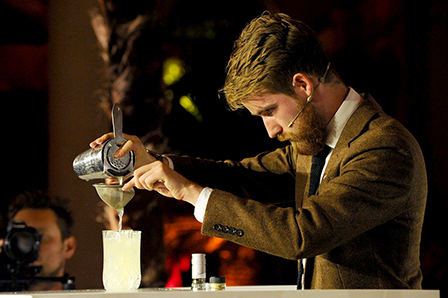 Each competitor had ten minutes to make their drink while presenting what inspired them to make their cocktail. 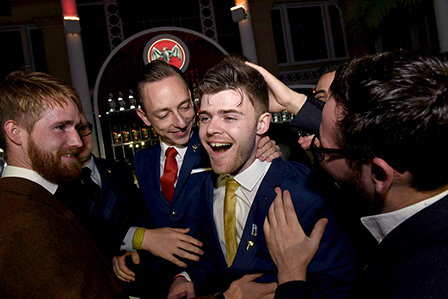 A couple of the stories were poignant, several heartfelt and one especially entertaining. 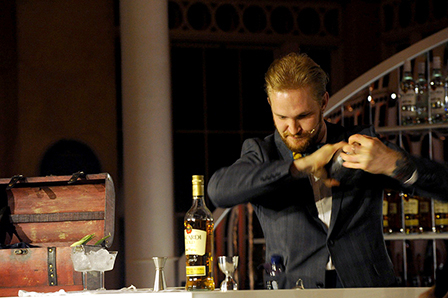 Echoing wider bartending trends, half of the cocktails contained sherry with a fifth, Matt's using sherry vinegar. 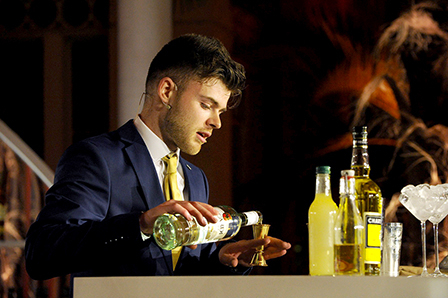 I particularly liked this and two other cocktails and I've indicated my score for each drink alongside the recipes below (a potential 35 of the 100 points for each competitor). 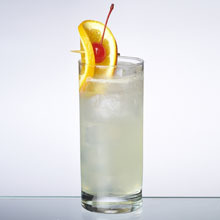 Method: SHAKE allingredients with ice and fine strain into chilled glass. 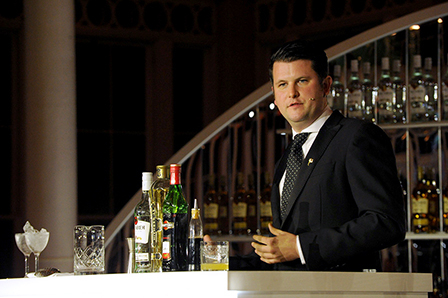 Method: DRY SHAKE all ingredients, SHAKE again with ice and fine strain into chilled glass. 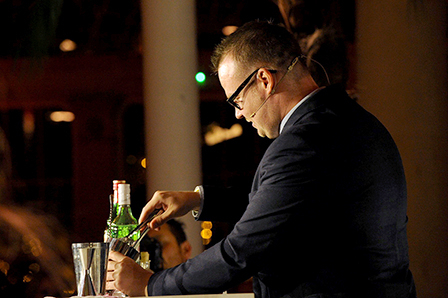 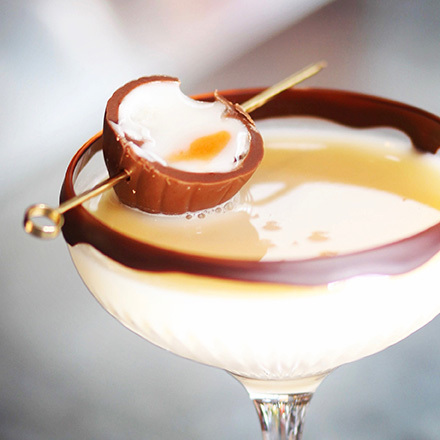 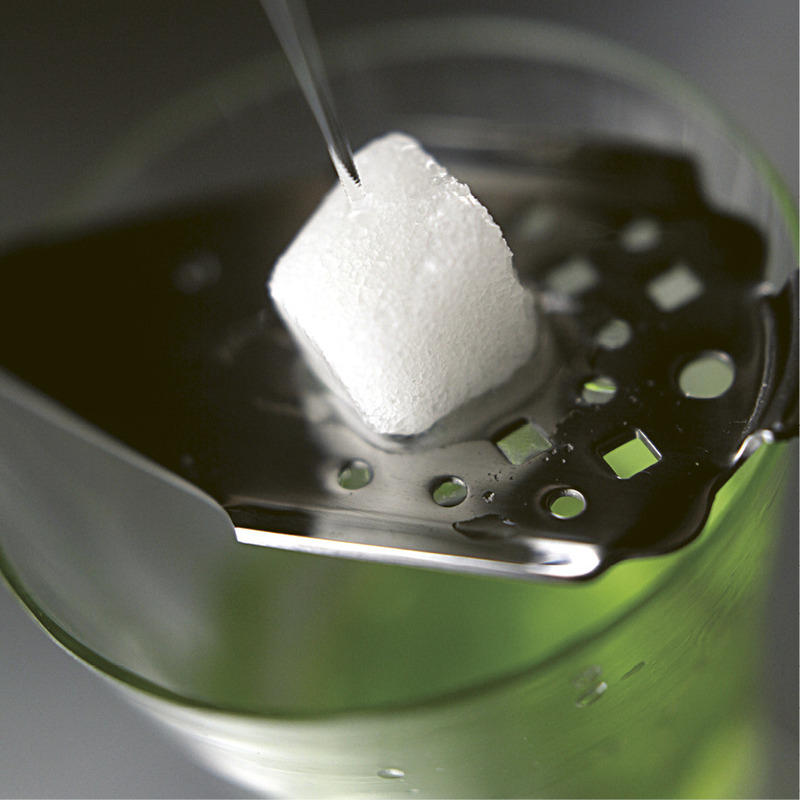 Method: SHAKE all ingredients with ice and strain into ice-filled glass.